Poor Badger Creations: She's an old hippy! Making watering cans by recycling. She's an old hippy! Making watering cans by recycling. I am attempting to do this blog with as few words as possible. 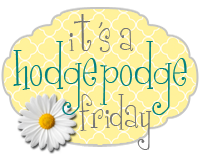 So don't forget to check us out on facebook; Poor Badger Creations. Thanks for reading the new blog and no words starting.....NOW! 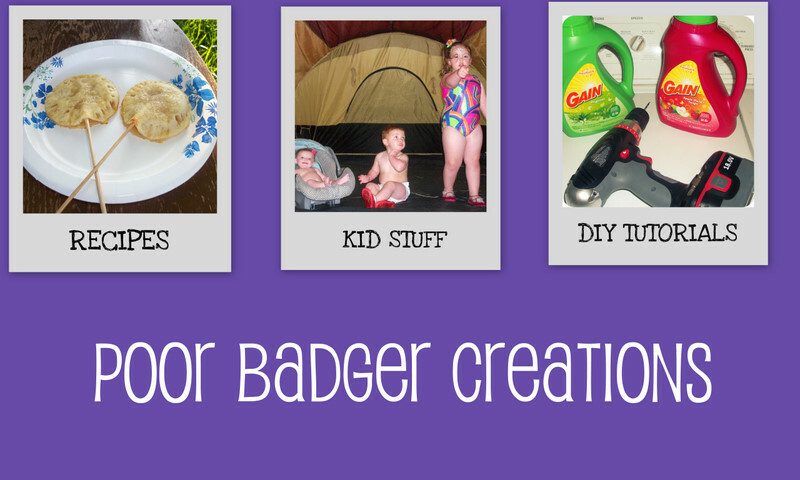 Thanks so much fro linking up at Share the Fun! Great idea! I lost all of my little watering cans. Can't wait to try it out. Stopping by from Local Fun for Kids. I am a new follower. Hope to see you at True Aim.